Sempre cresci a ouvi gabar o Ramisco. Mas a primeira década do Século, trouxe-nos esse nectar com pouco alcool - Malvasia. Começa a ser considerado um clássico. Excelente artigo de Arnold Waldstein. Sometimes the precious can be as bold as it is rare, as approachable as it is unique. 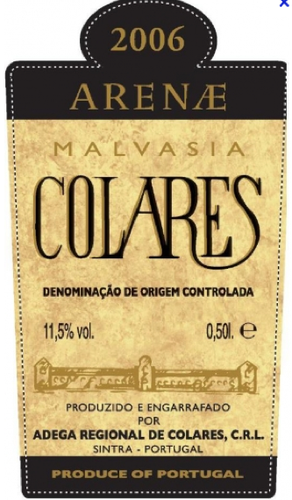 This is certainly true for this oddly wonderful bottle of Malvasia from the Arenae coop in Colares, Portugal. I’ve fallen hard for this wine. Winemaker Francisco Figueiredo somehow has bottled up a diorama of taste and living history in just 500 ml. Honestly, I can’t untangle the rich silkiness of this greenish-hued, candied-floral, dry Sherry-like wine from the impossible conditions under which it is made. This is not so much the discovery of a romantic corner of the world. It’s more like finding a living preserve, a jewel-box of history that is holding its own, just barely, against a changing, encroaching landscape. 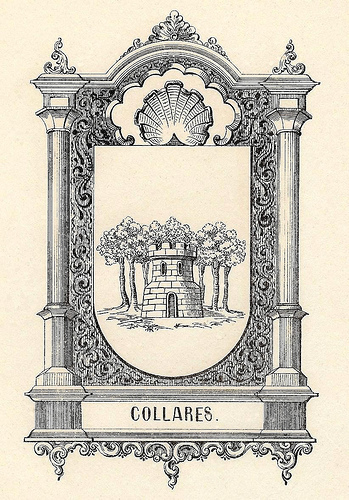 Colares is the smallest D.O.C in Portugal, 40 minutes east of Lisbon, literally a beach community on the westernmost tip of continental Europe. This is an ancient wine region giving way steadily to vacation homes on this desirable chunk of Portuguese beach. One hundred years ago there were some 8,000 acres in the D.O.C. Today there are fewer than forty and still shrinking. Mention Colares and wine enthusiasts will get geeky over how the sand in this area kept the phylloxera blight at bay, making the ungrafted Ramisco and Malvesia vines some of the oldest (many over 100 years old) in Europe.